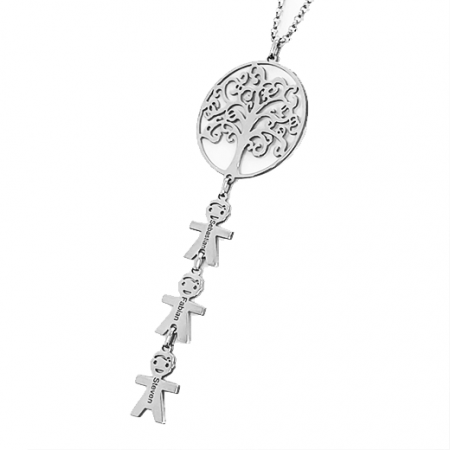 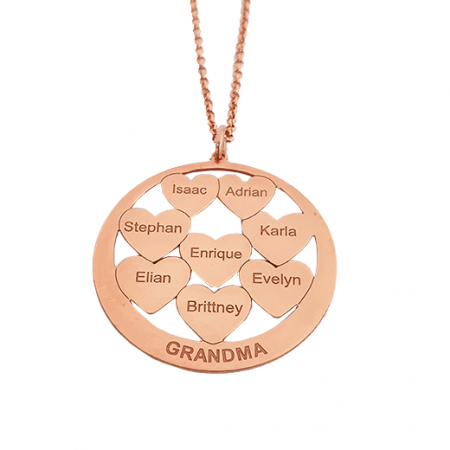 Express your love for yourself or for every important mother figure in your life with this handmade in Italy Milan Feet necklace. 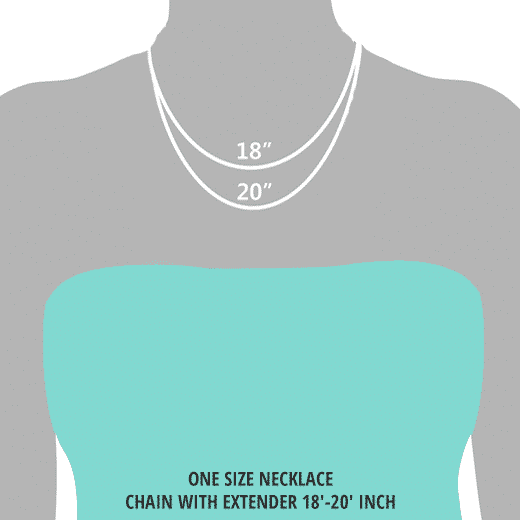 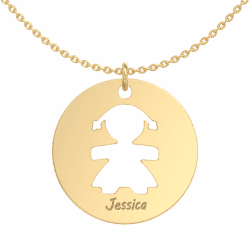 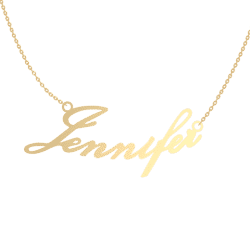 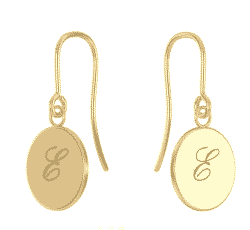 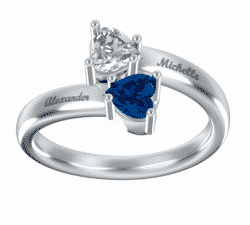 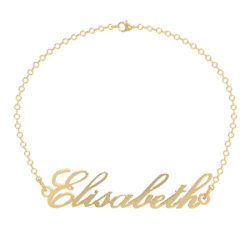 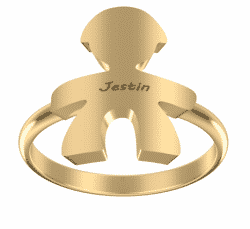 Engrave the initials of the babies on the feet pendent fitted on the necklace to make a sweet reminder of the little ones. 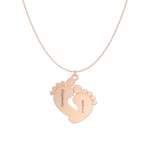 Express your love for yourself or for every important mother figure in your life with this handmade in Italy Milan Feet necklace. 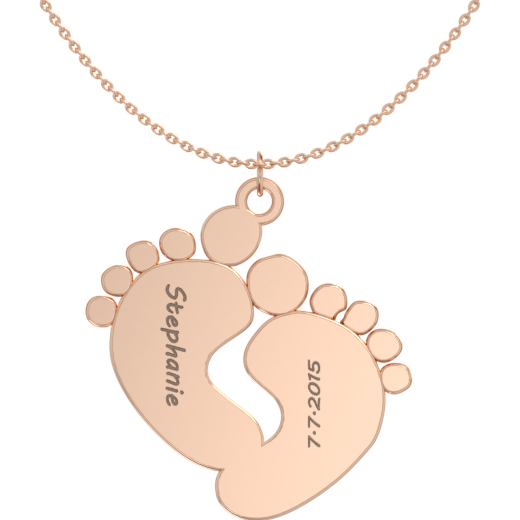 Engrave the initials of the babies on the feet pendent fitted on the necklace to make a sweet reminder of the little ones.